When you finish law school and look back, what will you remember? Long hours of study, new friendships forged, and knowledge gained and shared are a few of the things most will recall. But for some graduates, law school was about more than learning the law, it was about becoming the law, absorbing the law from its roots, and seeing new doors open with unforeseen opportunities waiting beyond. 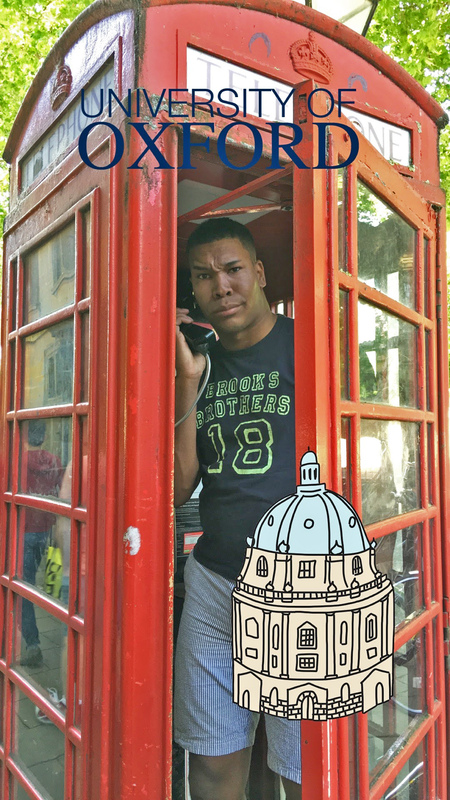 One of those WMU-Cooley graduates, Charles Hickman, has five great reasons to Study Abroad in Oxford, England. A 2017 participant in the program, Hickman looks back with appreciation for the amazing opportunity. Here’s why! 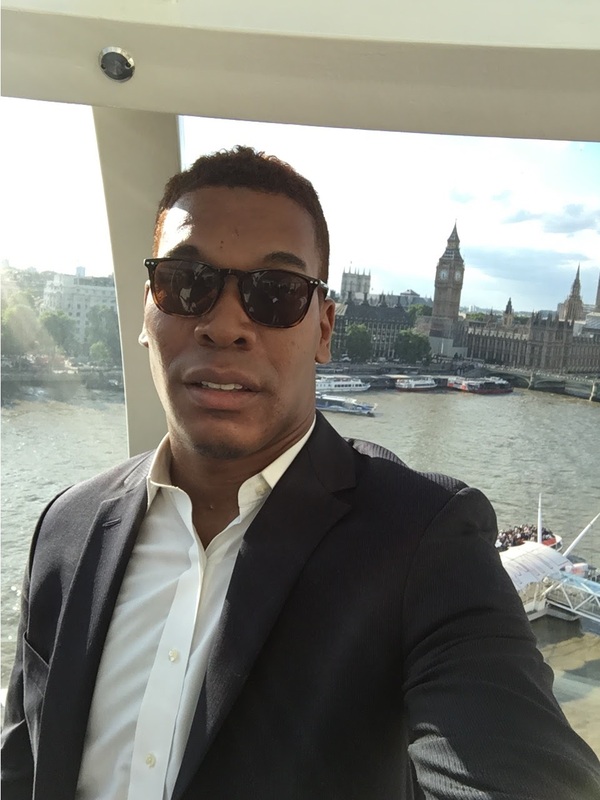 Hickman began his Study Abroad experience in Toronto, where he was introduced to the similarities and differences between the legal systems in the United States and Canada. Since both countries were founded at least in part by people from England, the two share many legal aspects. In an earlier blog, Hickman described what he observed during a “huge” case before the Court of Appeals. "One of the things I noticed was there seemed to be more open conversations between the prosecutor and the defendant in court, even while being officially on record. In America, that would be conducted in a pretrial conference — and off the record,” Hickman observed. “As an American law student, I was sitting there watching in court, thinking 'What’s happening? What’s going on here?' But as you listen more, and evaluate their procedure, you begin to realize that it’s still fair. It still speaks to the nature of Constitutional privileges." 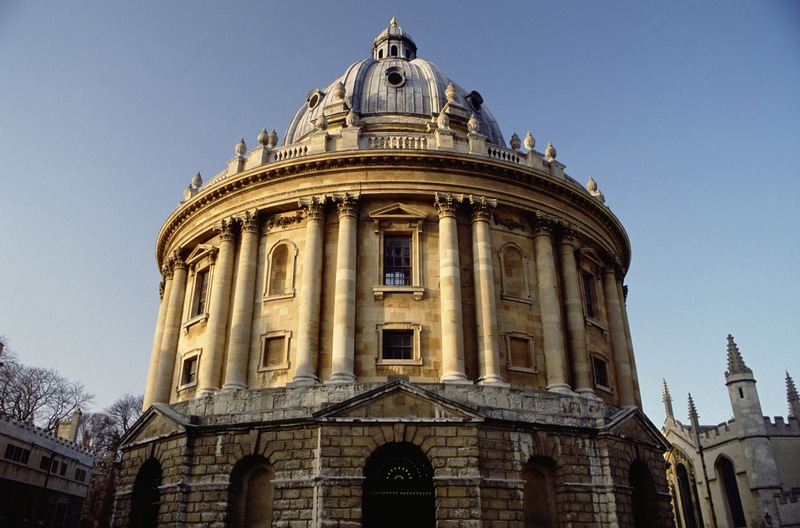 This new understanding of the relations between the law in the U.S. and Canada came alive when Hickman reached Oxford and was exposed to England’s incredible legal history and culture, one that spans far more centuries than the United States of America has existed. Hickman was grateful too for the program format that enabled him to engage in the classroom and in the history and culture of the country. If this experience was exciting for Hickman, another WMU-Cooley-sponsored trip was even more emotionally stirring. That trip was to The Honorable Society of the Middle Temple, “one of the four Inns of the Court which have the exclusive right to call students to the Bar.” The four Inns of the Court, including the Middle Temple, “were established by the middle of the 14th century. The Inn's name derives from the Knights Templar who had been in possession of the Temple site for over 150 years prior to that.” Coming face to face with almost a millennia of legal history was awe inspiring for Hickman. It's exactly this immersion in the history of the English legal system — the legal system that helped shape our own — that influenced Hickman’s career direction as he forges a path to a successful future in the law. Specifically, Hickman recalls how these historical realities “ignited” his passion for the law, something that may be hard to come by for those who choose to forego Study Abroad for the law library carrels. Not surprisingly, Hickman highly recommends other law students do as he did and make Study Abroad a priority. Now, almost two years later, Hickman is well on his way, prepping for the bar and interviewing at law firms in the Philadelphia area. 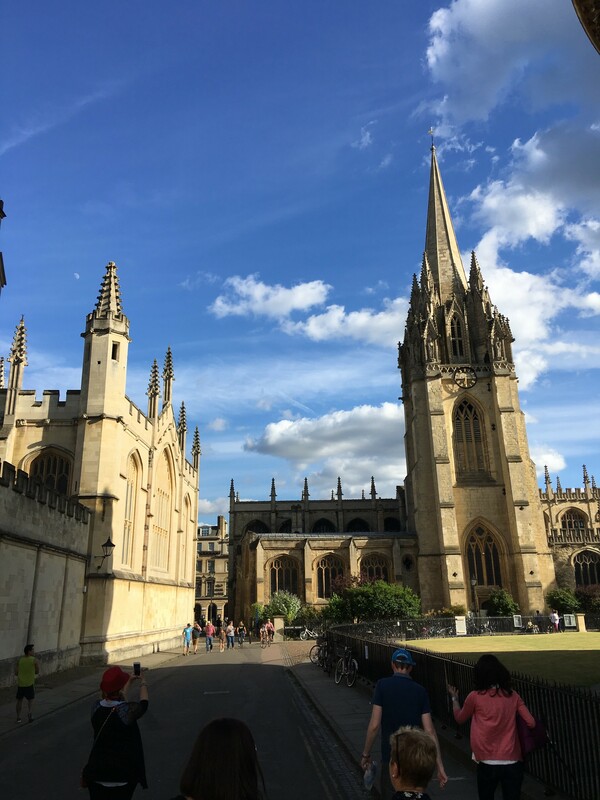 And now, more than ever, he is grateful he grabbed the brass ring of Study Abroad, and has plans to make the experience an integral part of his career.